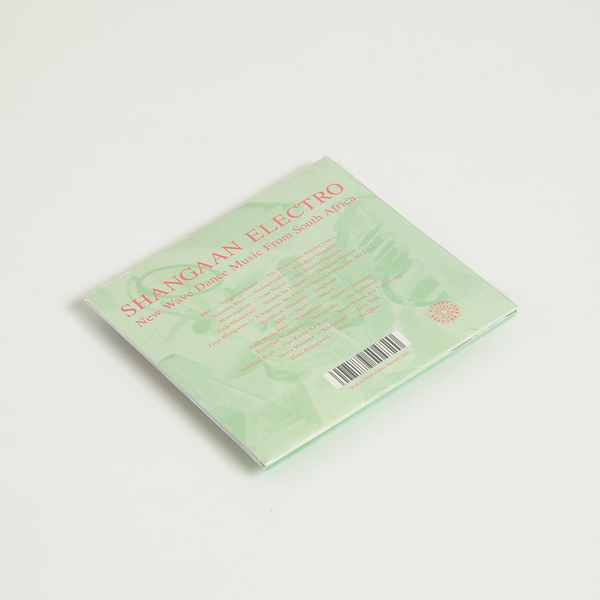 Ask us about Shangaan Electro a week ago and we'd ask you to speak slower. Ask us this week and we'll rave about one of the most astounding records we've heard this year. The erstwhile and intrepid ears of Honest Jon's Mark Ainley and Hardwax/Basic Channel legend Mark Ernestus have been following this niche style from Soweto, SA, for a hot minute, long enough anyway to pick out twelve extraordinary examples of 180bpm, marimba-laden, afro-dance diamonds hewn from rickety drum machines and keyboards shaped into dazzling fillips of pure dance energy. We almost couldn't believe our ears on first listen, or the tenth. It was perhaps only when we witnessed the accompanying videos on youtube that it started to settle into place, watching liquid hipped Shangaan dancers scuttle and stomp like folk possessed by something untold but completely comprehendible. It's not a large punt to draw distinctions between this and Chicago footwurk or Caribbean Soca styles, from the high tempo velocity to use of basic equipment all deployed with the intention of eliciting faster and more furious dance moves from the participants. Essentially this is a continuation of traditional styles, only plugged in at the studio of Nozinja Music Productions to become utterly electrified and electrifying. 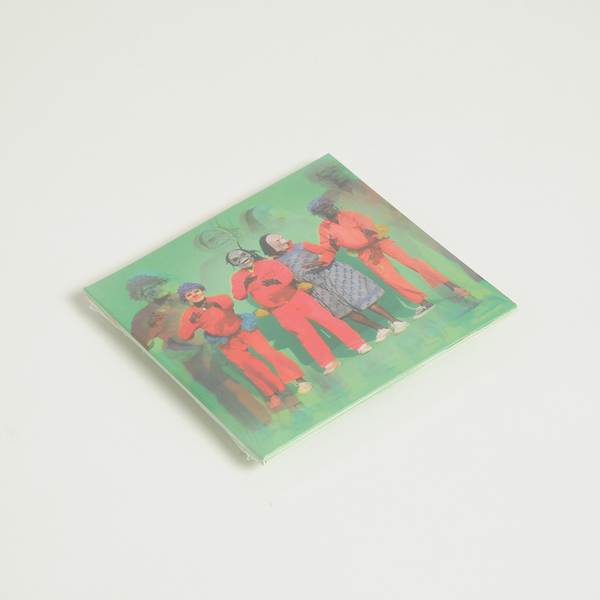 But these aren't simply instrumental rhythms, they're also songs with passionate, soul wrenching vocals and head-rushingly sweet synth melodies. Four exemplary contributions from the scene's lynchpin Zinja Hlungwani are worth the entry price alone; from the gripping hypertension of 'Ntombi Ya Mugaza' to the warbling duet of synthesized and human soul in 'Nwa Gezani My Love', or the alien harmonics of 'Nwa Gezani', you're paying to experience a mesmerizing sound that you simply can't hear anywhere outside of Limpopo or low-res youtube clips. 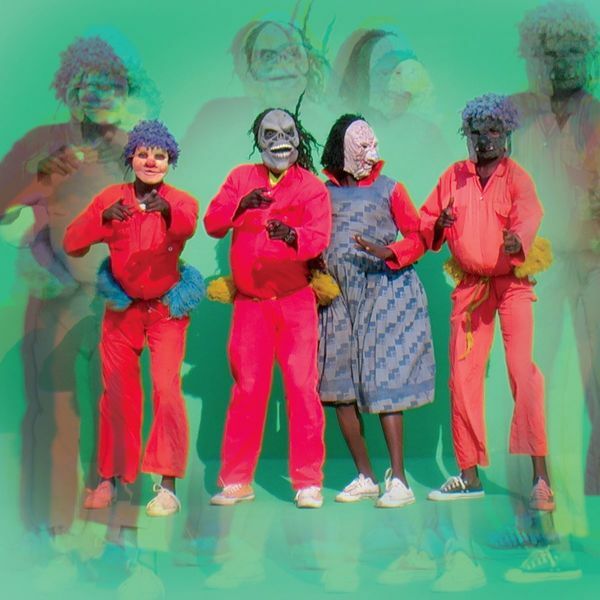 Nozinja is responsible for the breakneck speed of Shangaan Electro, responding to public demand for faster rhythms since opening his studio in 2005, even creating "boy bands" like the boiler-suited and clown mask-wearing Tshetsha Boys and producing for the rest of the artists included here. To be fair, this music is still a totally niche prospect, but initial reactions from friends we would never expect to like it have been as immediate as the music itself and there's no denying this will be one of the years most lauded albums among adventurous listeners. This is genuinely some of the most exciting music you'll hear this year, and alongside the Footwork/Juke craze currently taking hold, you'll have heard little like it before. Vinyl finally back in print.